Starpower is now the first choice of corporate clients who demand the highest fidelity audio, video, and electronic component integration. Because no two companies are the same, more and more of them are turning to Starpower to create one-of-a-kind installations just for them. Starpower offers our custom commercial audio and visual systems for countless companies spanning dozens of industries. Our conference room set-ups can be utilized regardless of the product or service you sell, the buyer you sell to or the type of building you are in. Request a Quote for your commercial project or visit one of our Starpower locations today in Dallas, Fort Worth, Southlake, Phoenix or Scottsdale. You can schedule an on-site consultation and turn your next event, meeting, sales pitch or presentation into a vibrant electronic audio-visual aid for your products and services. As long as we stand for impeccable service, superior quality, and unmatched craftsmanship, we’ll be at home in any business environment. Starpower offers unique, customized, innovative solutions for corporations seeking a digital way to communicate their message and operate their business. The desire to showcase products and services, while presenting them with the latest in audio visual digital technology will prove your place in the market. Starpower provides on-site consultation, custom design and drawings, installation, training and maintenance for all of our audio visual systems. 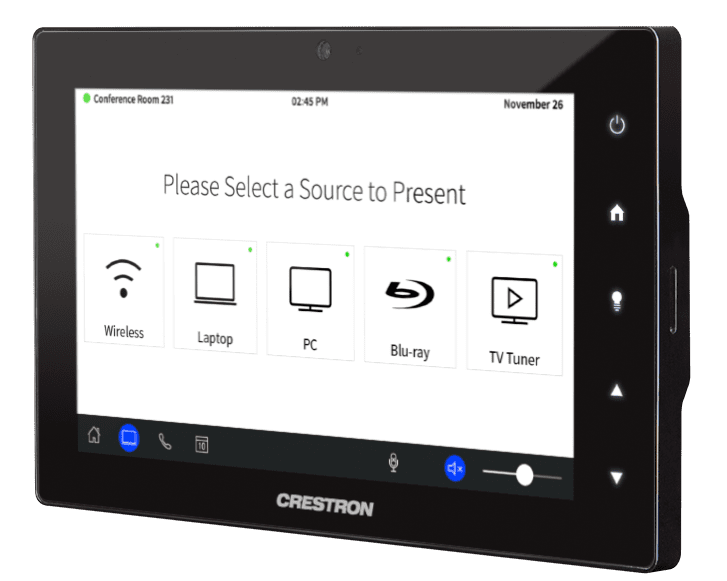 The Huddle Room package offers a cost-effective, simple-to-use presentation solution that provides connectivity, cable management, and one-touch control, all in one stylish tabletop device. Easily connect a laptop, tablet, or smartphone device and instantly start presenting. Multiple connectivity options enable natural, free-flowing collaboration among several participants in a huddle room, conference room, council chamber, or training lab. 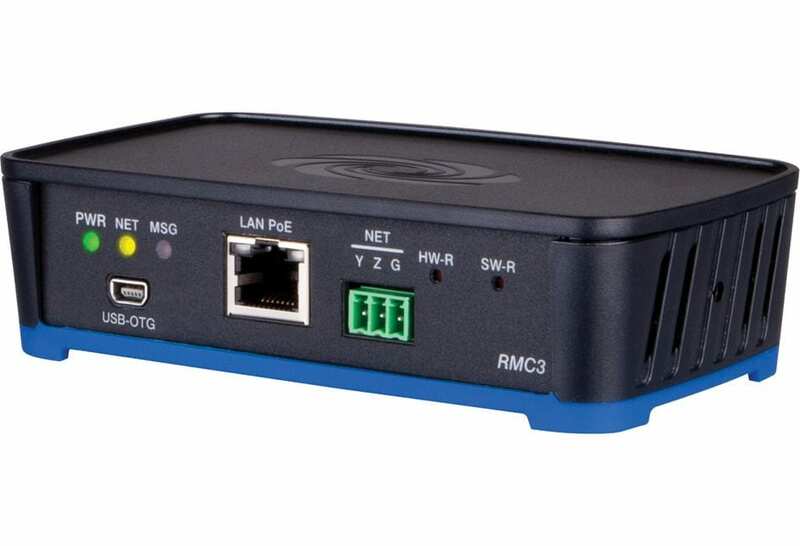 The Basic Package features the required components to connect virtually any VGA or HDMI device to the display of your choosing. Add a basic controller to enable your display to automatically turn on or off simply by connecting your laptop to the system. Additional control options may also be added, depending on your needs. Wirelessly present to room displays from personal mobile devices. Laptops can be connected wirelessly as well, making presentations from most any device fast and easy. There are no wires to hook up, no complicated settings to configure. Simply connect via the local Wi-Fi network and start sharing content from your portable device. Additional programming may be required. A space-saving dedicated tabletop touch screen featuring a clean, contemporary appearance with edge-to-edge glass and advanced high-definition graphics.